Update: Jan 31, 2018 City Council Highlights regarding costs of waterfront/Island flooding as follows. "Council approved steps to manage the financial impacts of last spring's extremely high water levels in Lake Ontario. 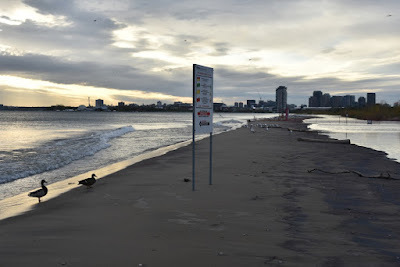 The high water affected the entire Toronto waterfront and flooded Toronto Island Park, which was closed until the end of July. Staff estimate the impact on the City's operating budget at about $8.45 million to cover flood mitigation/repairs and revenue losses. 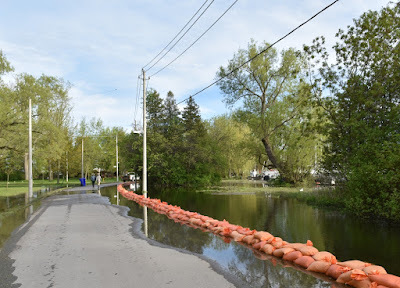 Assessment of infrastructure damage is estimated at a $7.4 million at this time, with further damage assessment to inform the 2019 capital budget." 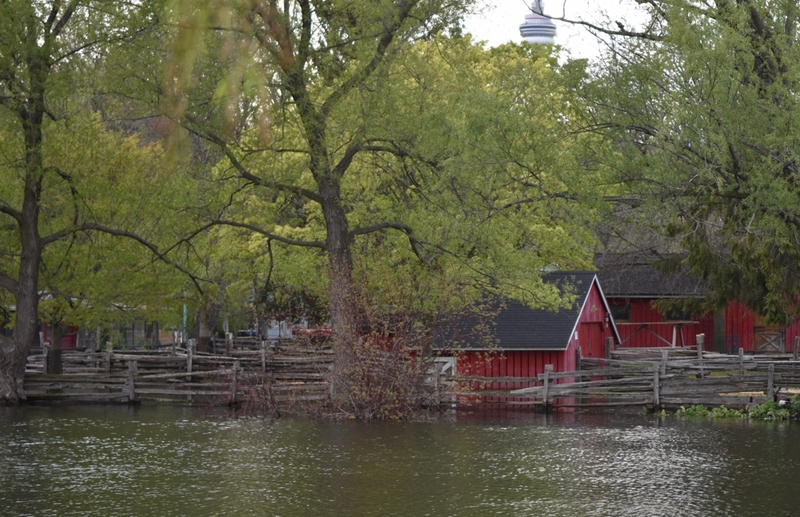 Update: City of Toronto announces Toronto Island Park to reopen on Monday, July 31. Here is the City's press release. 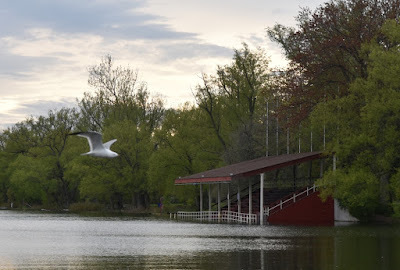 "Toronto Island Park, including Centre Island, Centreville Theme Park, Ward's Island and Hanlan's Point, will reopen to the public on Monday, July 31. The regular summer ferry schedule will resume on Monday, with the first ferry departing from the mainland for Ward's Island at 6:30 a.m. and the first ferry departing from the mainland for Centre Island at 8 a.m. City of Toronto recreation programs will also resume on Monday. 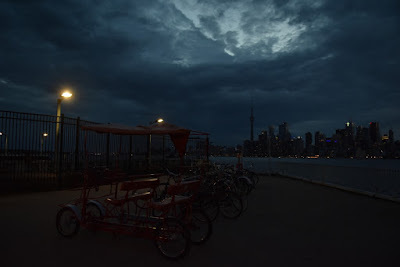 "I know that for many Torontonians summer isn't complete without a visit to the Toronto Islands, which is why I'm so pleased that the park is being reopened for residents and visitors to enjoy," said Mayor John Tory. 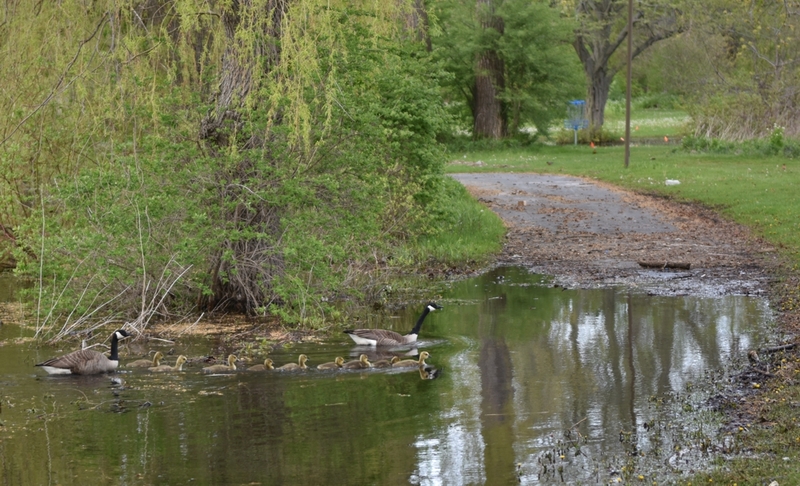 "I want to thank City staff for their tireless and ongoing commitment to preserving and restoring the island park and to residents for their patience throughout this unprecedented event." Businesses on the island are expected to resume normal business operations on Monday. Centreville Theme Park will be open." Forget global warming, this is municipal warming. 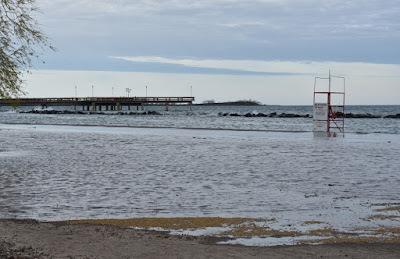 I can't find evidence of Toronto's glacier field, it must have melted and the waters have risen and flooded into the Islands. Enough water covers the island park that the City has stopped most ferry services and now only runs to Ward's Island on a Spring Schedule. 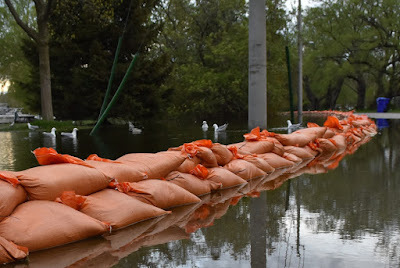 Over 20,000 sandbags are in place along low lying areas to help keep the water out and pumps are working to remove the water that make it past the bags. 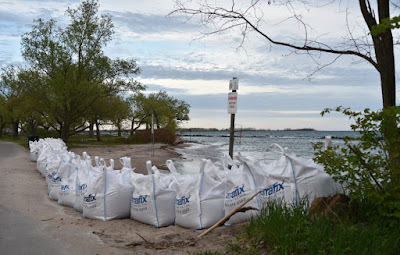 From the Ferry schedule website "The City continues to work closely with Toronto and Region Conservation Authority and Environment Canada to monitor Lake Ontario water levels which, even without further rainfall, are expected to rise for several more weeks. 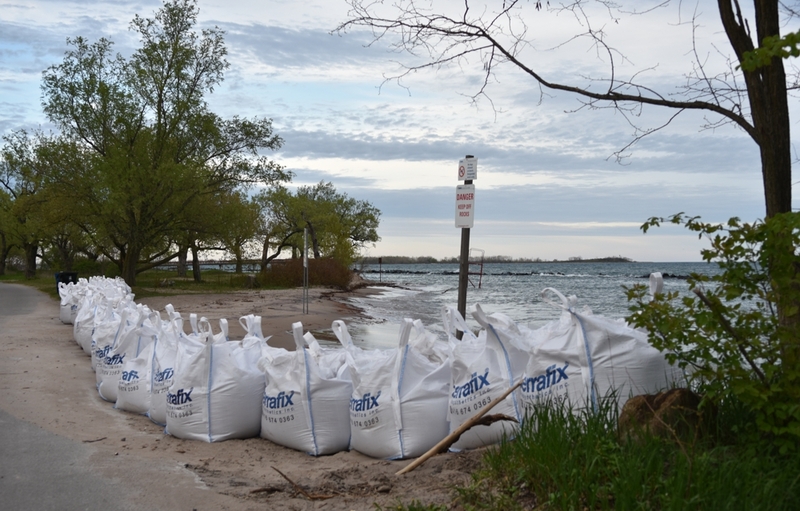 Once Lake Ontario reaches its peak level, experts anticipate that it will take weeks for water levels to return to normal. 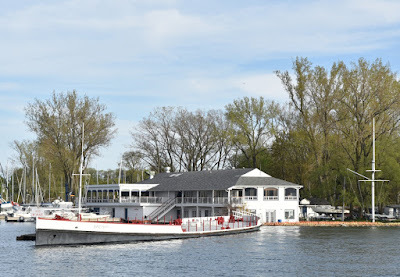 In order to ensure the safety of the public and the security of our facilities, Toronto Island Park will remain closed to the general public, regular ferry service will remain suspended, and all permits have been cancelled until June 30. Staff will continue to monitor conditions closely. We will continue to keep you updated and apprised of any changes to operations." 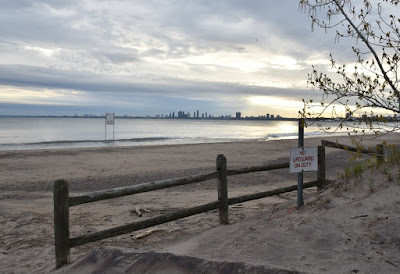 Toronto Islands were started by the sand carried by the currents from the Scarborough Bluffs, now the sand is thinking of finding a new home, probably around Humber Bay. They say that Centreville will be closed until June 30 at the earliest and the rest of the Islands will be closed until it is completely safe. 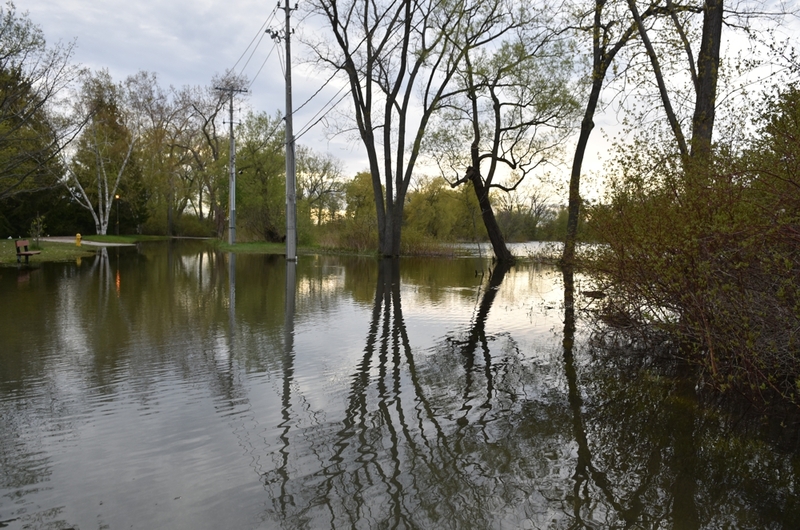 Water levels in Lake Ontario continue to rise and experts advise this situation is not expected to see any improvement for several weeks. As the long weekend approaches, the City of Toronto reminds residents and visitors that Toronto Island Park remains closed. 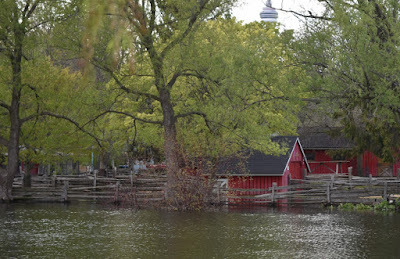 There is no ferry service for members of the general public and they are advised to refrain from visiting Toronto Island Park until further notice, due to significant flooding. The City of Toronto's Office of Emergency Management continues to monitor and assess the situation closely. City crews are focused on ensuring public safety, protecting assets and employing flood mitigation measures where it is helpful to do so. Staff continue to evaluate the situation on an ongoing basis. Due to rising water levels throughout Toronto Island Park, parts of the main road are underwater and the road is closed. As a result, the Toronto District School Board is relocating students from the Toronto Island Public School to Nelson Mandela Public School for the remainder of the school year, as per their usual processes. 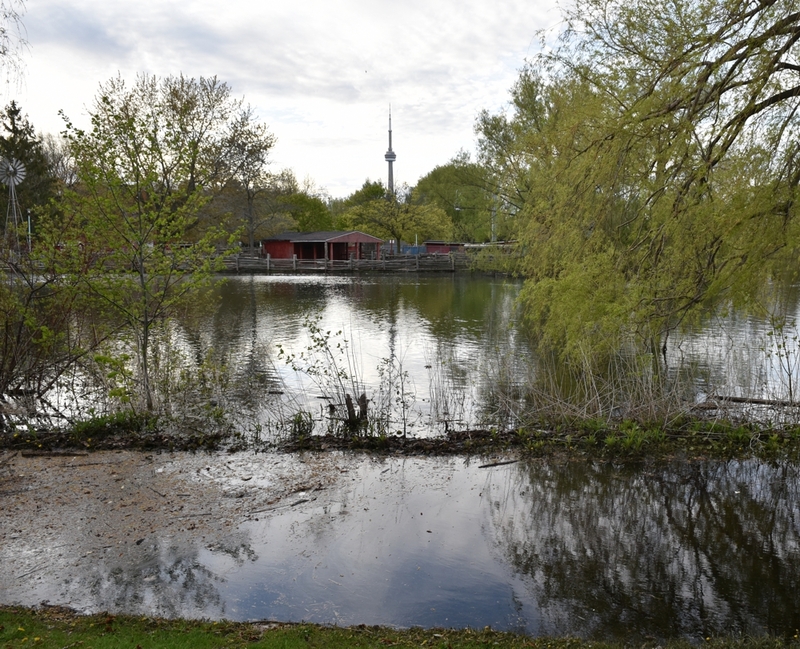 All permits at Toronto Island Park up to and including June 30 are cancelled due to flooding. City staff are working with permit holders to provide any available options for rescheduling or relocation of their events. 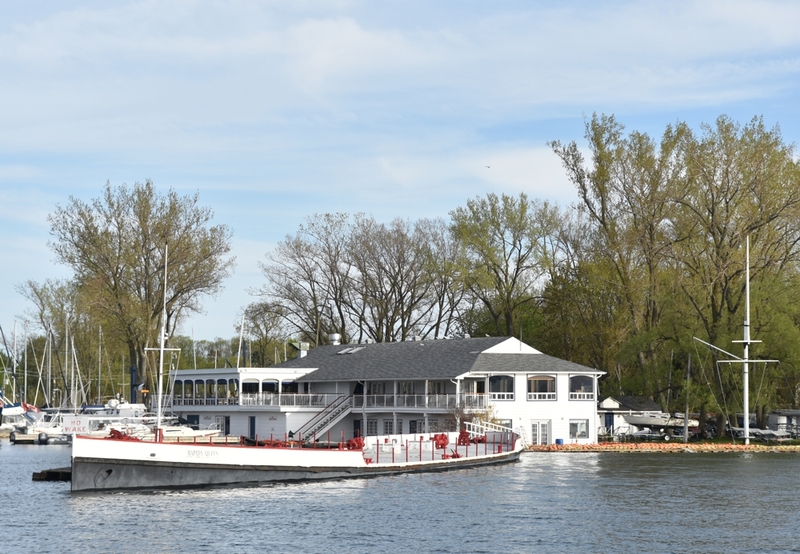 Ferry access to Toronto Island Park is restricted to residents and authorized personnel only. More information is available at bit.ly/2ajhTmw. 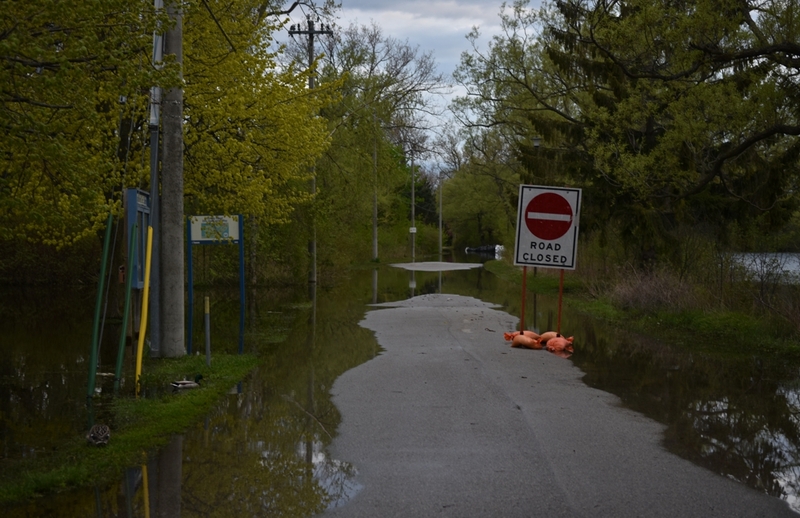 Hanlan's Point, Gibraltar Point and Centre Island beaches are under water and closed until further notice. Residents are advised that beaches on the mainland will open for the season, with lifeguards in place, on June 1. 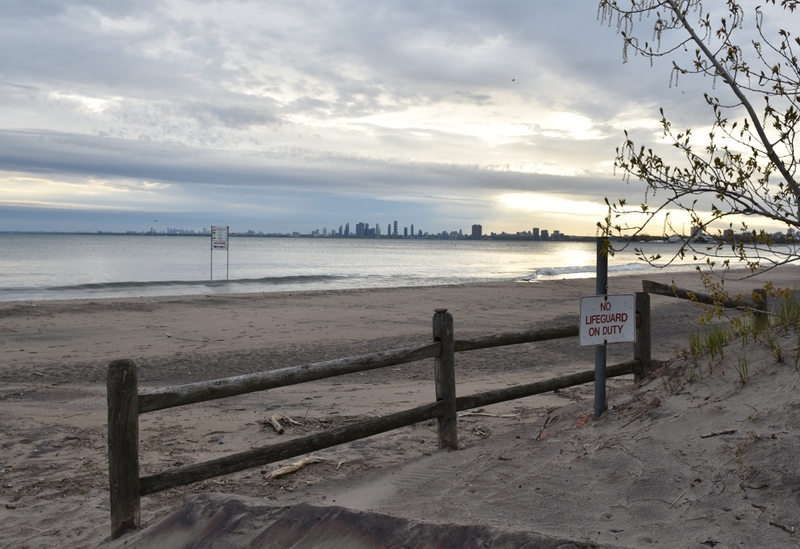 Residents should visit app.toronto.ca/tpha/beaches.html for daily updates on beach water quality. Centreville will remain closed. 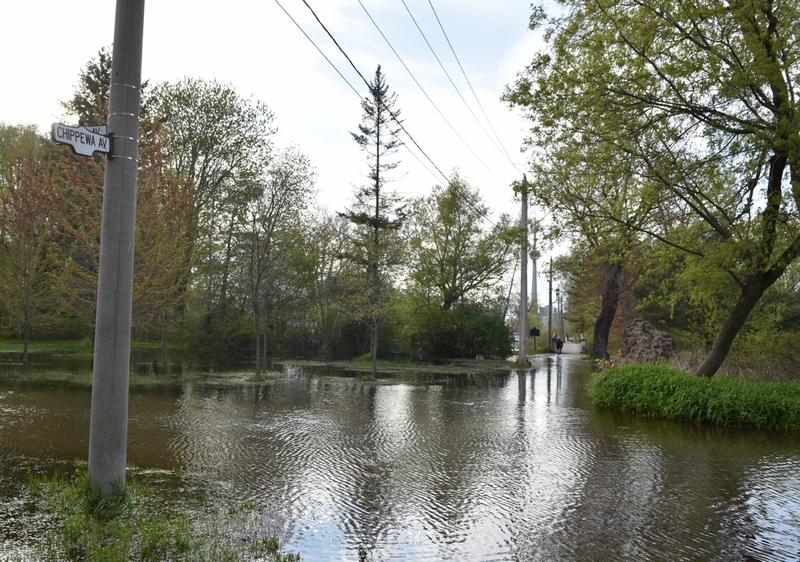 Staff will monitor the situation and will work with the operator to open once water levels have receded to safe levels. 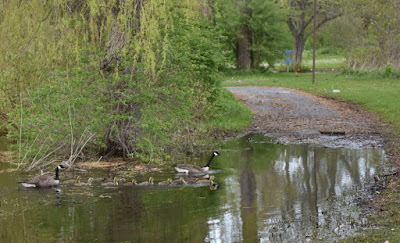 Updates are available at centreisland.ca. 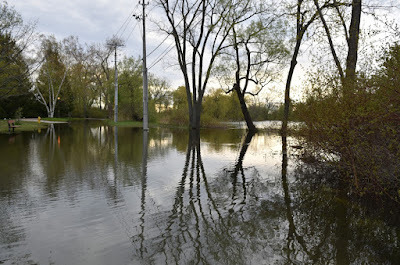 Toronto has experienced high levels of rainfall this spring and as a result, Lake Ontario and watershed levels throughout the city continue to rise. 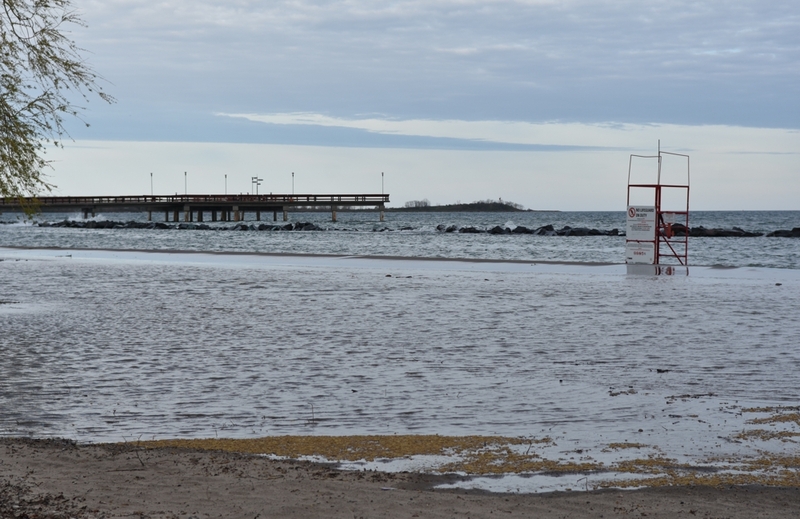 The City continues to work closely with Toronto and Region Conservation Authority to monitor Lake Ontario water levels. 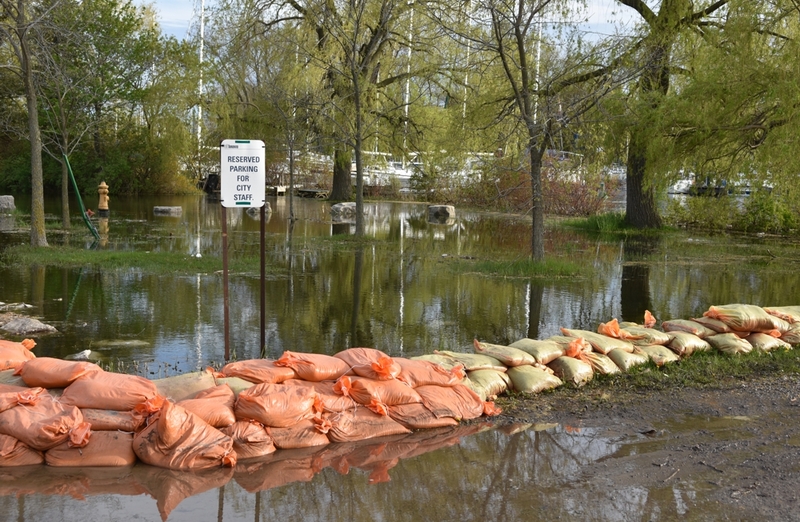 At the current levels, experts advise it will take several weeks for water levels to return to normal. The City's Office of Emergency Management will make decisions about access to Toronto Island Park and park operations according to conditions. 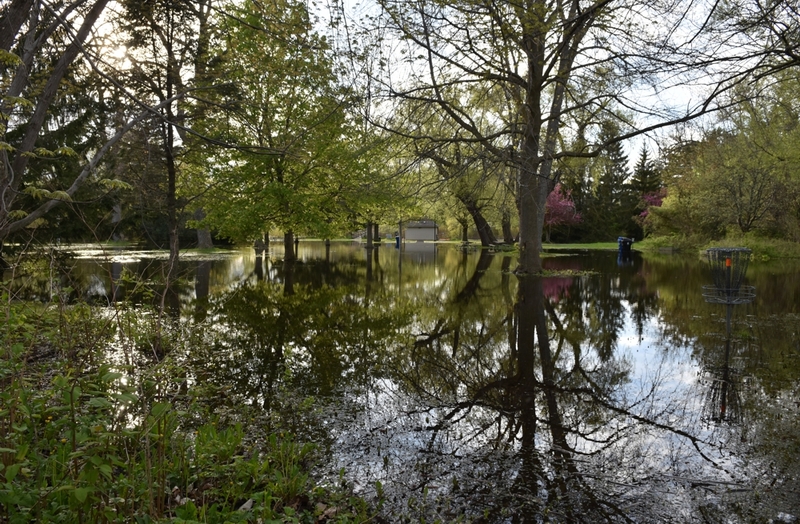 Cleanup and restoration efforts will begin once the lake levels subside. 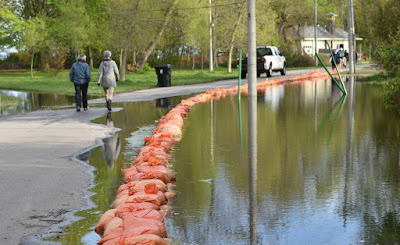 See more of the flooding after the jump.